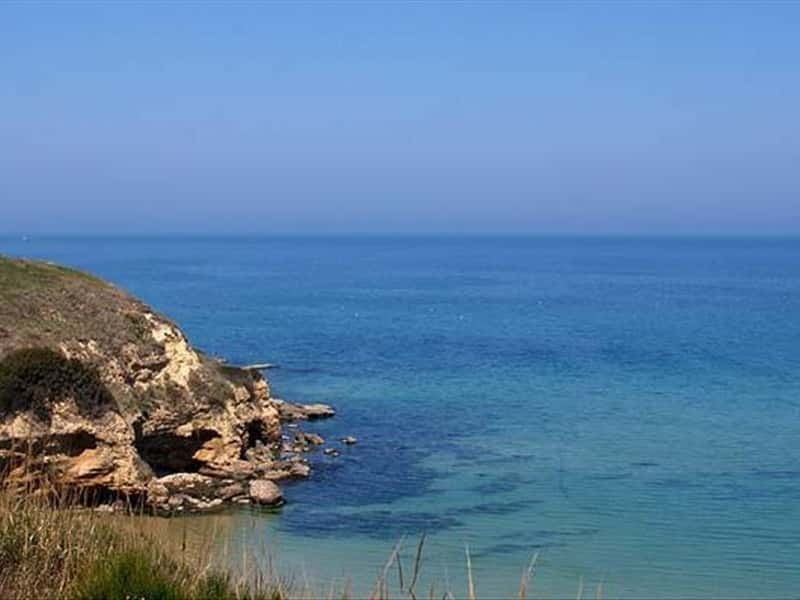 A coastal municipality in the province of Chieti, Vasto is also the most populous city after its provincial capital. It is located in the Southern area of the Region, near to the coast of Marina, which stretches towards the mouth of the river Tigno and is characterized by a wide sandy beach. North of town lies the coast of Santa Maria della Penna and the rocky coast of Punta Aderci, today declared a Natural Reserve. Of ancient origins, the first settlement was founded by people coming from Dalmatia with the name "Histon. Subsequently it was occupied by the Frentani and became a Roman Municipium (Histonium). In the post-imperial ages, the city was not spared by the barbarian invasions, which was followed by a dark period in which the town lost even its name. Rebuilt in the Lombard era with the new name of "Guasto", with reference to the Gastaldato (County), a territorial division used by the Lombards. After the Angevin period, Vasto was assigned to the D'Avalos, of Spanish origins, that embellished the city with the magnificence of the Iberian court. - Numerous fortified towers, part of an imposing defense system (Torre di Bassano, Torre Diomede del Moro, Torre Santo Spirito, the remains of Torre Sinello, Torre Punta Penna). This town web page has been visited 26,206 times.